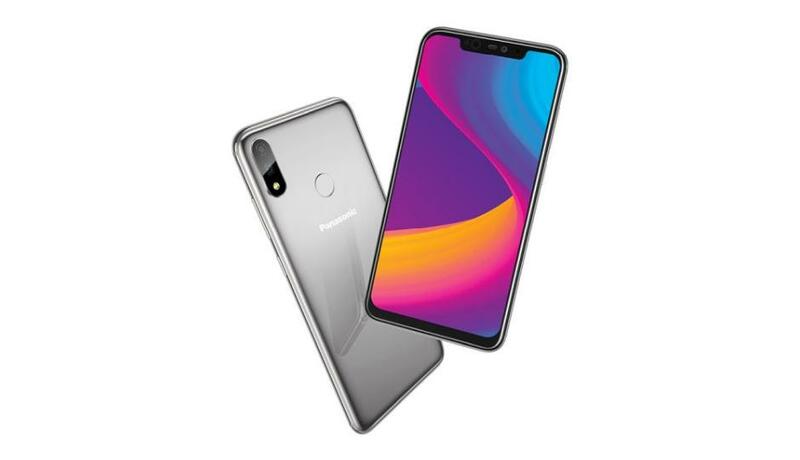 Panasonic – the smartphone manufacturing company has recently launched its latest mid-range device, touted as the Panasonic Eluga X1 Pro smartphone. The main highlight of the device is that it comes with dual sensor at the back of the smartphone that captures the perfect you. It is powered by the Mediatek MT6771 Helio P60 (12 nm) octa core processor and for graphics; there is a Mali-G72 MP3 graphics processor. On the storage front, the smartphone is equipped with 6GB of RAM along with 128GB of internal storage. The newly arrived phone also supports MicroSD card for storage expansion that increases storage up to 256GB. In terms of price, the newly arrived Panasonic Eluga X1 Pro mid-range smartphone retails for about 350 EUR.